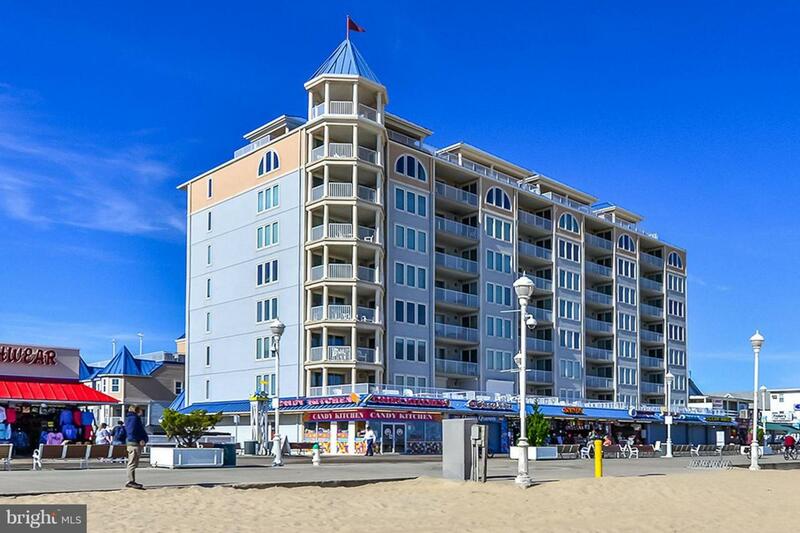 Ocean City's finest Boardwalk Ocean Front Building. 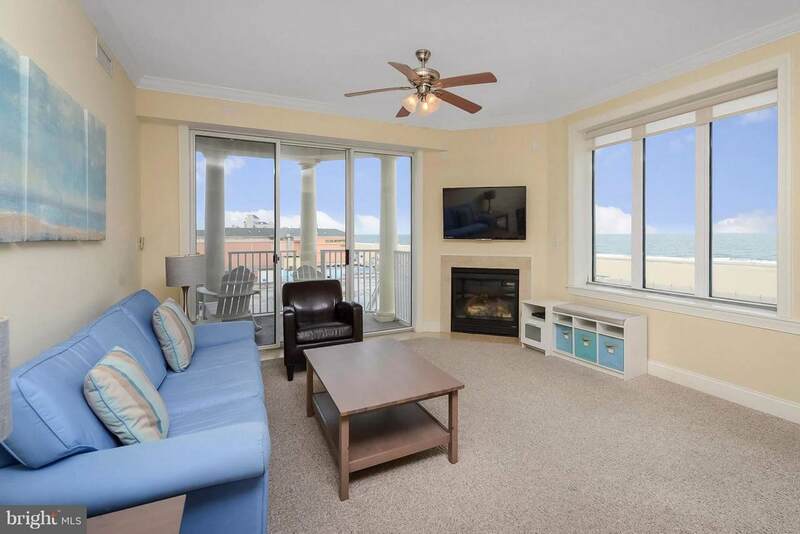 This Corner 3 bedroom 2.5 bath has fantastic Ocean, Beach and Boardwalk Views. 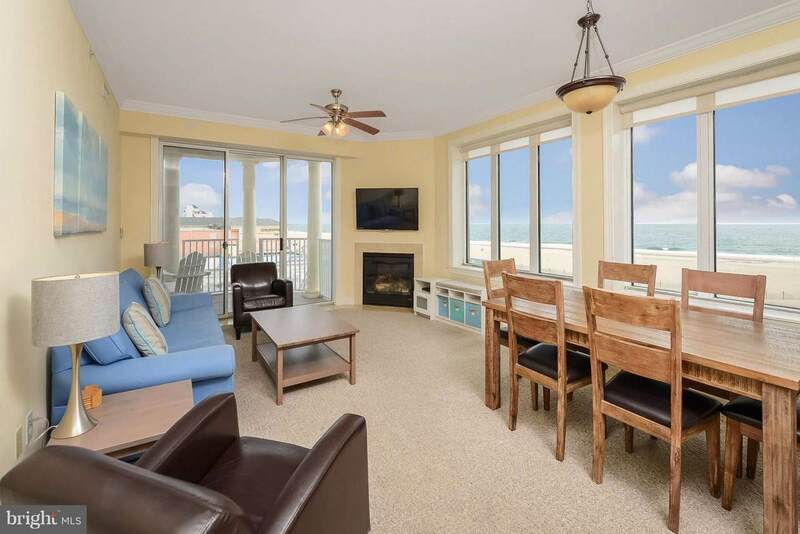 Catch the sunrise off the ocean from the unit with bonus Bay views and sunsets from the expansive wrap balcony. Interior features include granite counter tops with top of the line appliances and custom cabinetry. Tile floors and showers. Enjoy the 8000 square foot pool and pool deck, with outdoor putting green,fitness center and two assigned covered parking places in the 4 story secure parking garage. Once your here you won't want or need to leave. Watch the fireworks, festivals, air shows and more. Shopping and restaurants out your door. You are in the heart of it all. 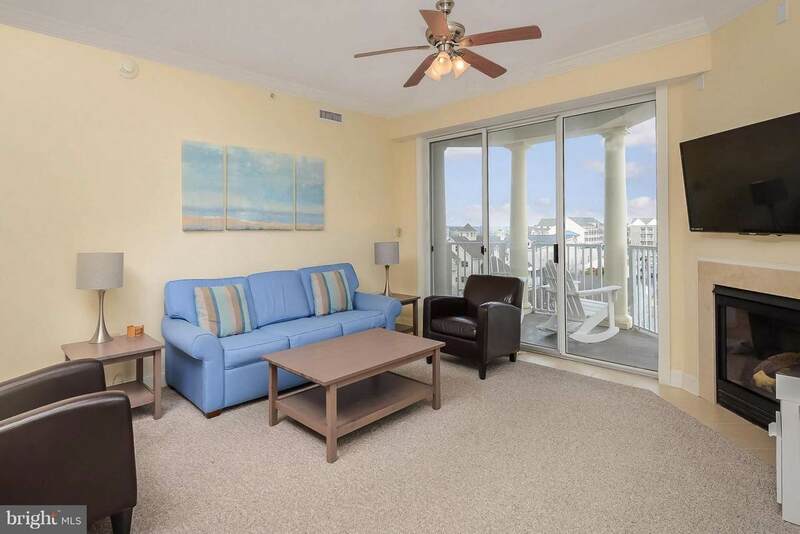 Excellent rental property ($55k+) or enjoy it as your personal beachfront retreat. Availability is rare!